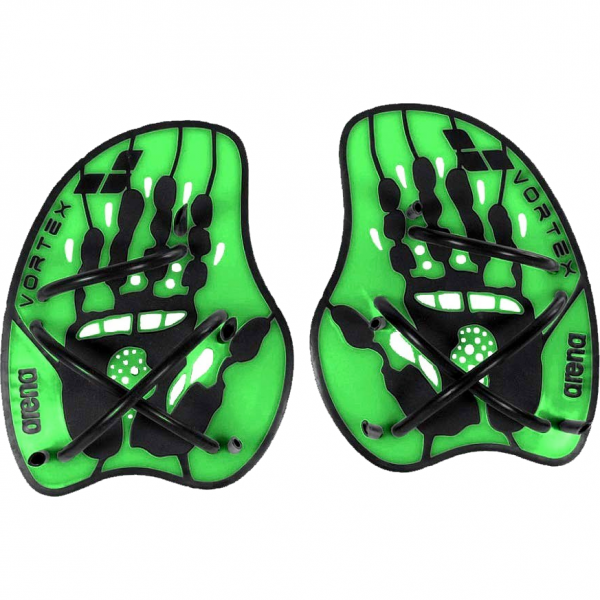 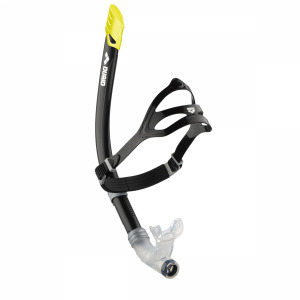 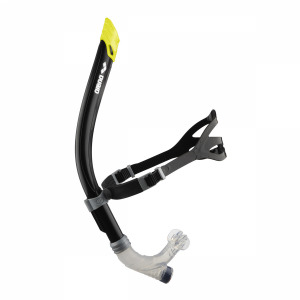 The Arena Vortex Evolution Hand Paddles in the new green and black range are designed for power training. 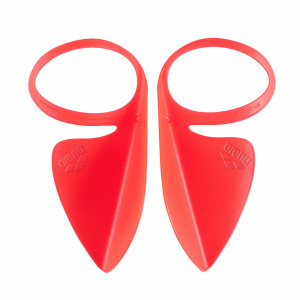 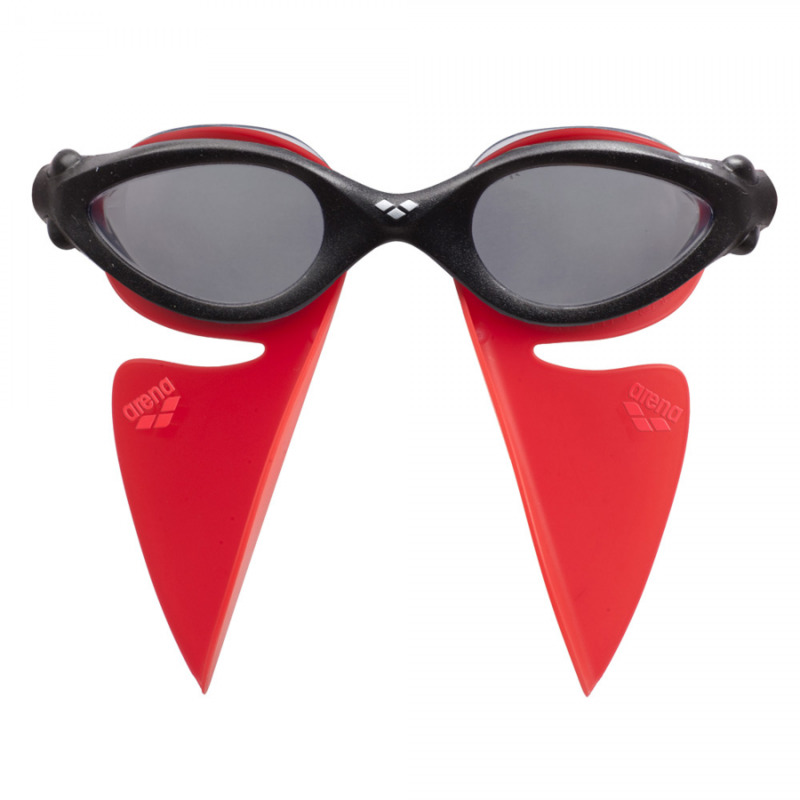 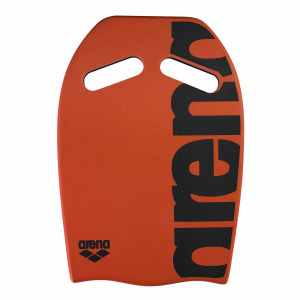 They are safe to use in the pool and reduce shoulder strain as they are avilable in two sizes (medium and large) and their micro adjustments allow for a perfect custom fit. Price is per pair.